Organisational unit IPSA ENICOM develops strategic documents, plans and designs in the fields of energy and communication infrastructure. 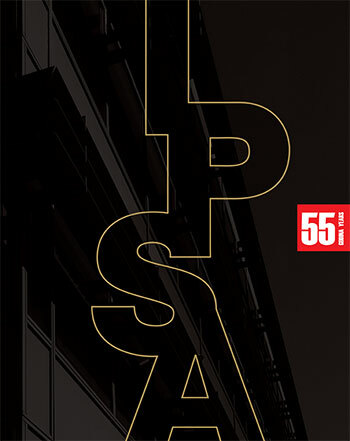 IPSA ENICOM bases its development on continuous education and professional growth of its employees, thereby cooperating with leading scientific research centres and consulting companies in targeted areas and creating long-term business relations with its clients. fire alert and video surveillance systems. 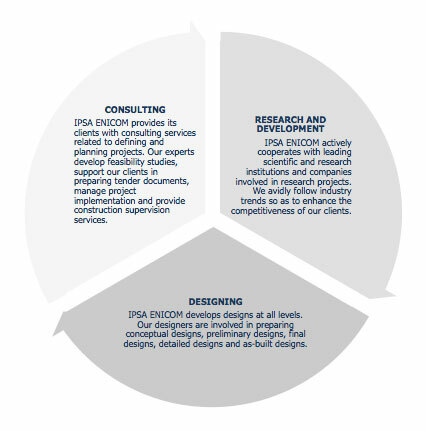 IPSA ENICOM builds its market position on quality services and solutions for its clients, as well as on fostering the following key values: reliability, expertise, a professional and independent approach to each project and willingness to solve problems.